← Support My Design Project, Dogwood & Hastings! 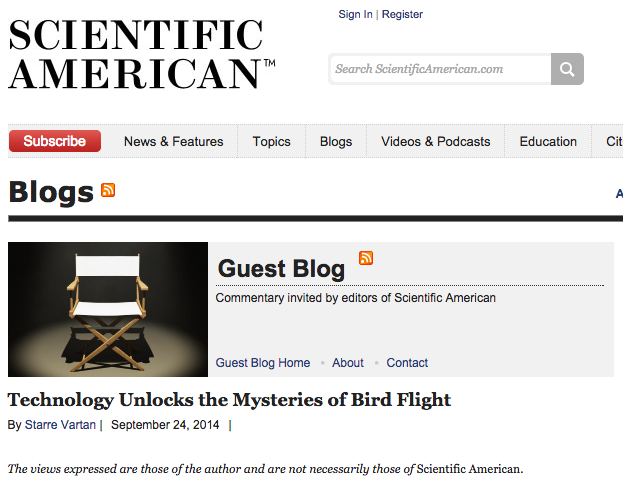 I Wrote About Birds and Technology for Scientific American dot com! I had such a blast putting together this feature for ScientificAmerican.com on how avian researchers use technology to understand how birds fly (there’s still so much to learn about the subject!). 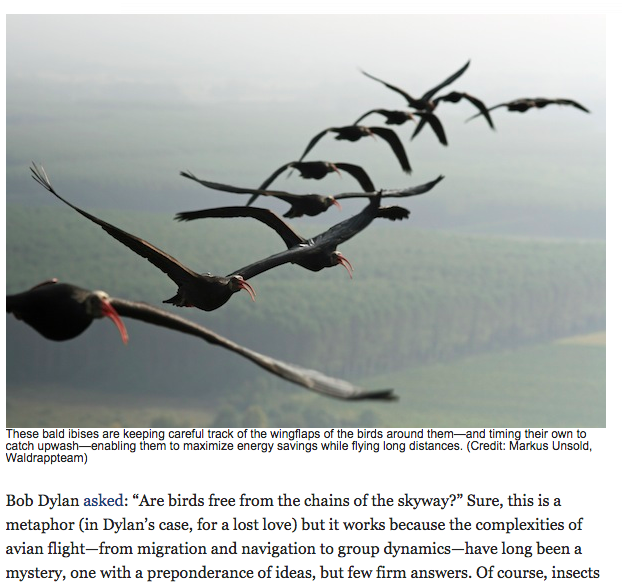 This entry was tagged birds, nonfiction, science writing, scientific american, technology. Bookmark the permalink.